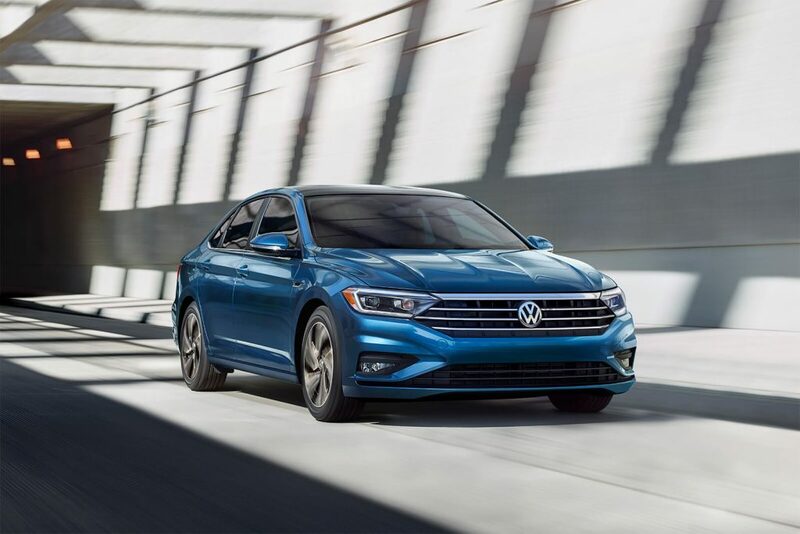 THE ALL-NEW 2019 VW JETTA IS HERE! Galpin is excited to announce that the all-new beautifully re-designed 7th generation Volkswagen Jetta is now available for immediate delivery at Galpin VW! 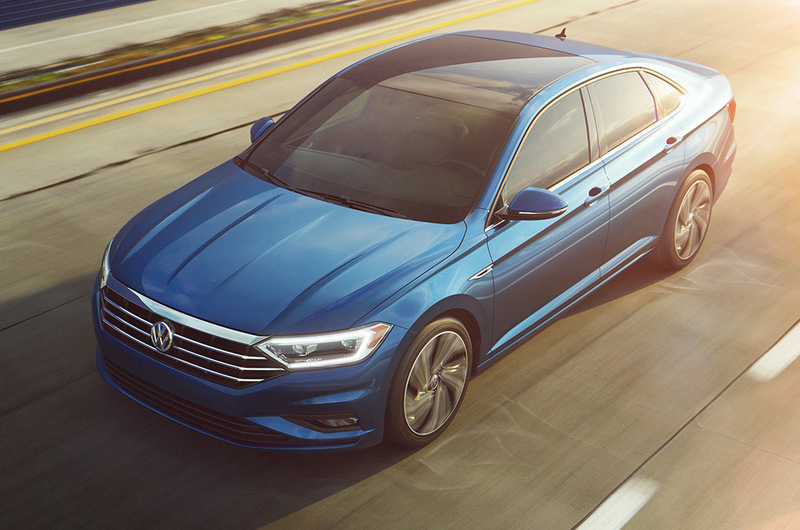 If you want to the be one of the first to experience the totally redesigned Jetta, please submit your order form below or visit us at Galpin Volkswagen today. 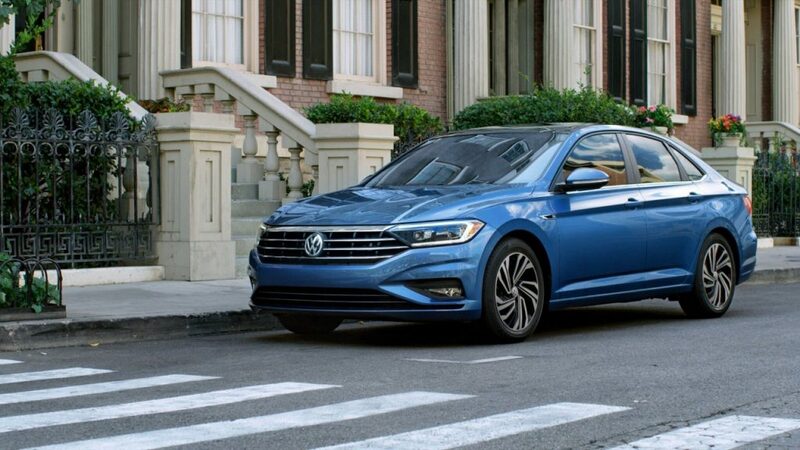 The 2019 Jetta has a profile that it eerily reminiscent to that of a luxurious sporty vehicle but still resonates Jetta. The Jetta is marginally larger than its predecessor. One of the simplest but most dynamic changes to vehicles come in the form of a crease that runs along the sides, just below the windows. The hood also features this simple but unique molding. 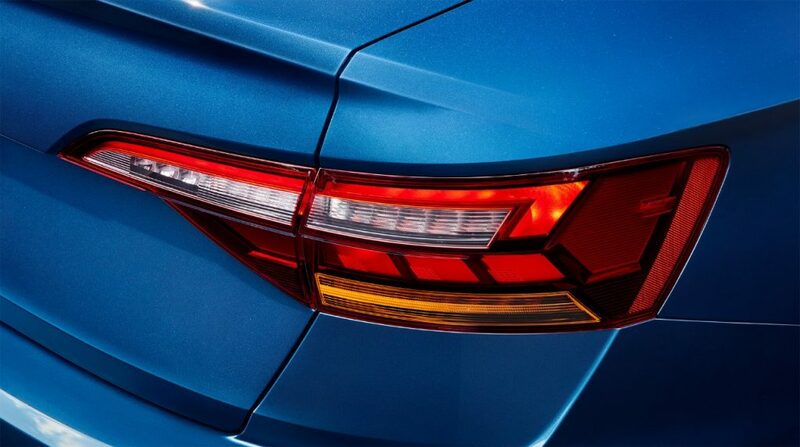 Below the body, new Jetta is now based on Volkswagen’s Modular Transverse Matrix platform. The wheelbase has been stretched 1.3 inches to 105.7 inches, which helps the car maintain its proportions even with an overall length that has grown to 185.1 inches.The All-New Jetta does not push the boundaries with its exterior, instead it adds touches of elegance and embraces its heritage. 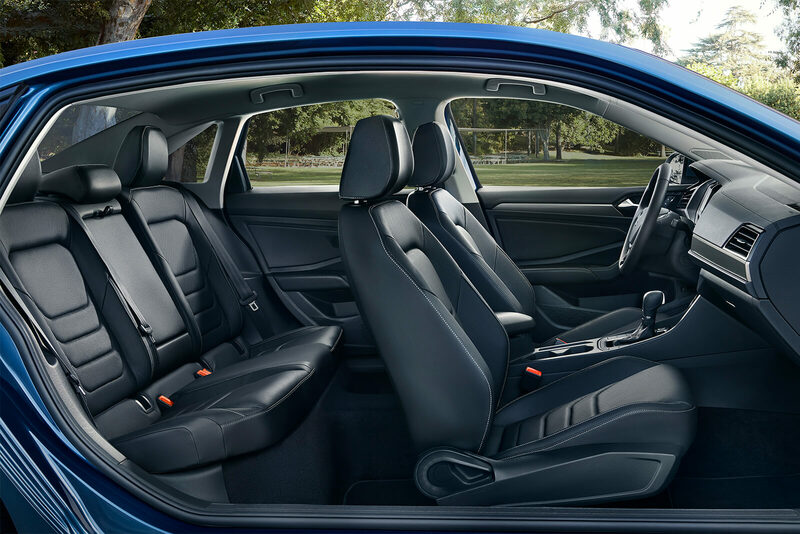 The inside of the Jetta may be even more impressive than the outside. The cabin is beautifully designed and is quiet and comfortable. Throughout the interior is high materials with soft to the touch surfaces as well as the latest in mobile and automobile technology. 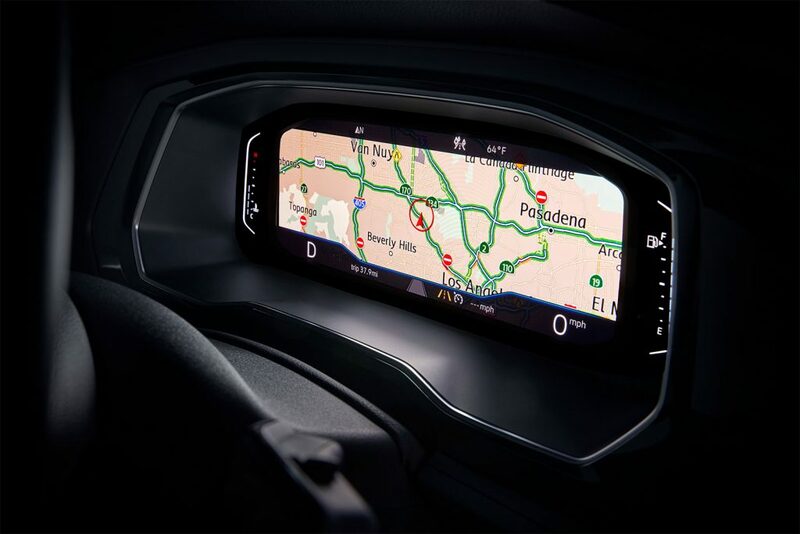 The standard 6.5-inch center touchscreen is complemented by the available 8.0-inch screen and Digital Cockpit taking over the instrument panel, creating a striking dashboard. Other tech highlights on inside of the Jetta include an automobile first Beats Audio system, Android Auto/Apple CarPlay, VW Car-Net. One of the most illuminating features of the cabin, literally is the optional panoramic sunroof, which lights up your drive. The Jetta’s new interior is luxurious, tech savvy, and practical. 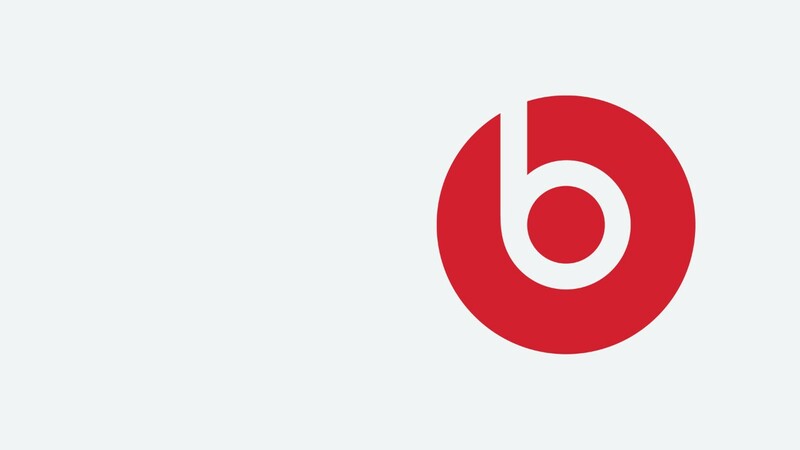 The all-new Jetta is the first Volkswagen in the U.S. ever to offer BeatsAudioTM. So prepare your playlist for sound you can feel while you enjoy drive, whether on a road trip, a day at the beach or your daily commute. 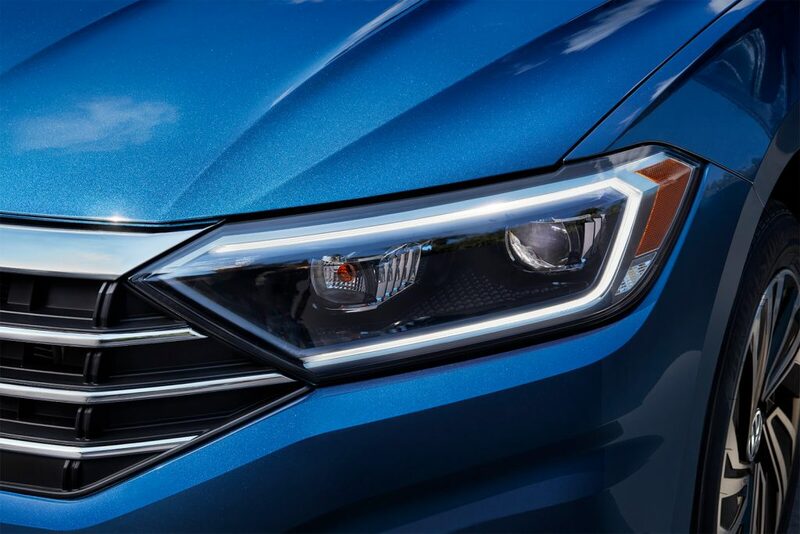 The Jetta not only looks and feels good, but sounds great. 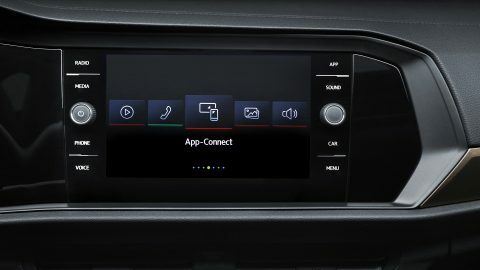 The Jetta allows you to now be even more connected with your surroundings. The stunning optional power panoramic sunroof tilts and slides adding the right amount of natural light to your drive. 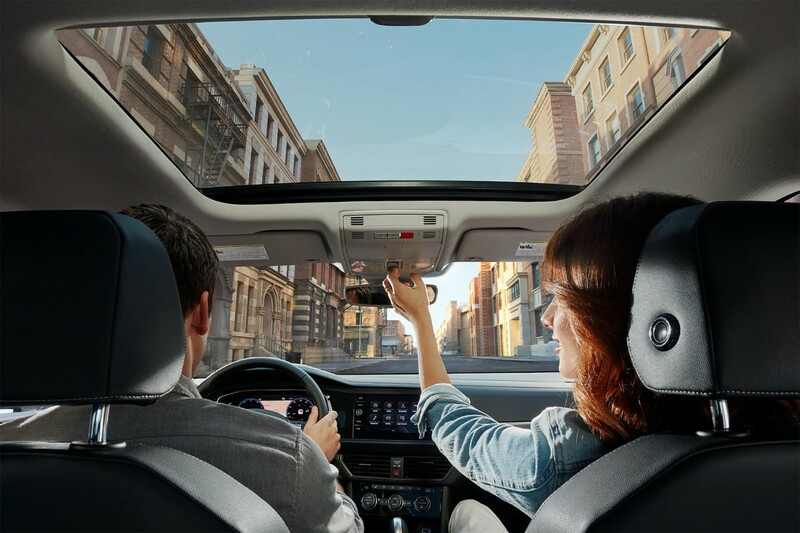 The sunroof is just another one of additional luxuries available in the new Jetta. 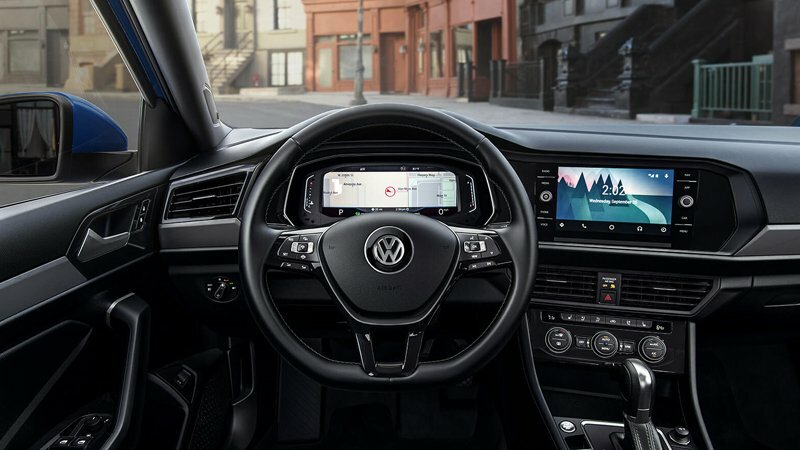 With Volkswagen Car-Net® App-Connect you can access select smartphone apps right from your dash. Maps, messaging, music, and more can show up on your touchscreen for easy display and use. 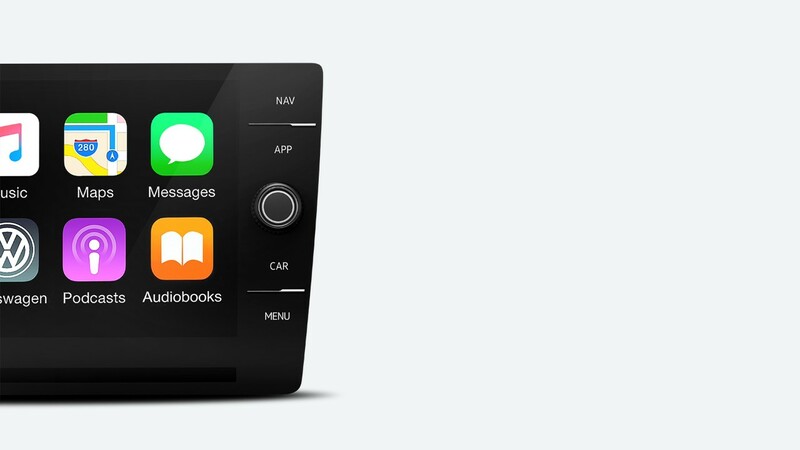 App-Connect makes your phone and your car friends. It’s the beginning of a beautiful connection.